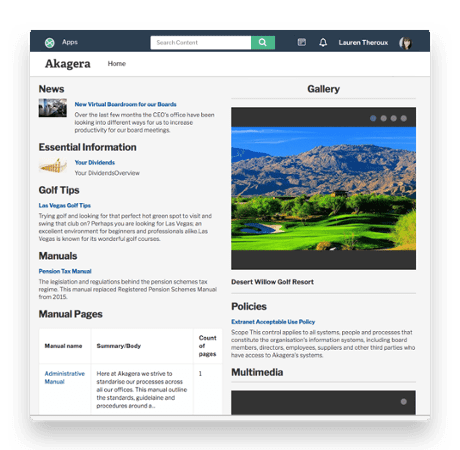 For any SME or SMB our intranet ‘as a service’ model means that any maintenance and updates are handed over to us, to leave you free to use and enjoy your digital workplace. 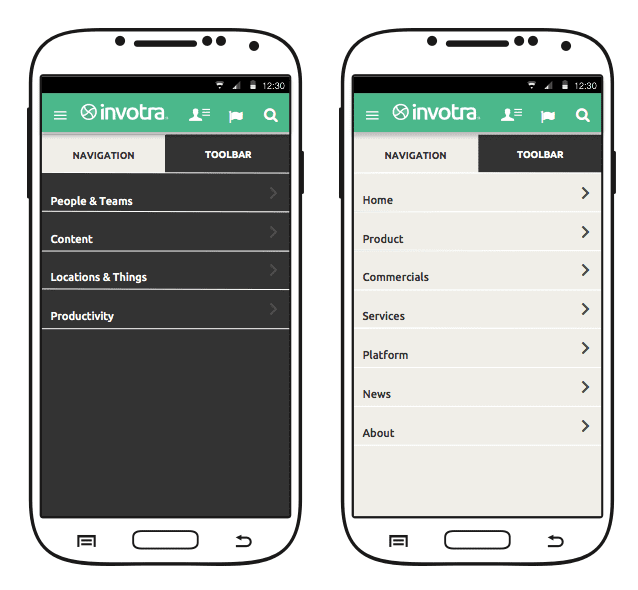 Invotra’s cloud-based platform saves you money from the start, without investment in physical hardware and avoiding costly maintenance. 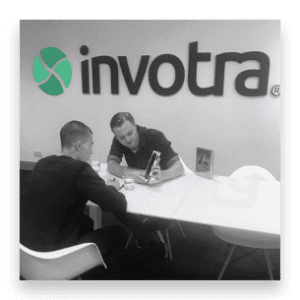 Working alongside you at all stages of your digital transformation, our expert account managers ensure that all of your long-term goals are achieved and that any short-term challenges are overcome. We make sure that all of your existing data is migrated smoothly and that any new updates are developed into our fortnightly releases. Our service provisions remove the strain of IT management from you and your team. Remove any upfront costs in infrastructure setup. Your costs with a per user/per month payment allow you to forecast your costs, avoiding any unwelcome large payments and allowing you to predict and plan for any scaling up of use. Simply let us know what type of subscription would suit you and we can have you ready to go live almost immediately. In addition, our scalable model is always flexible, allowing your business to expand without any stress on your digital workplace. 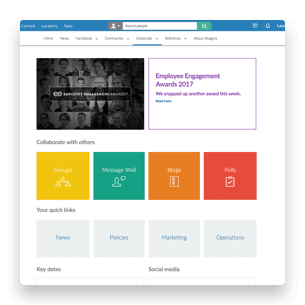 With a cloud-based Intranet as a service, your workforce can access your digital workplace on any device. From a tablet, mobile, PC or laptop… our responsive design makes mobile working simple. Avoid complicated maintenance of your intranet by leaving the updating of your system to us. 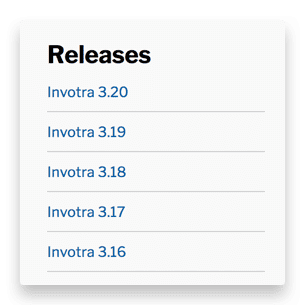 With fortnightly releases, you can be sure that you are always up-to-date with the current version which includes any new features that we offer. While SMEs and SMBs are rightly concerned about the security of their intranet and portal resources, the costs involved in protecting from every risk can be steep. Our security features and commitment to maintaining the highest level of protection makes your digital safety affordable. 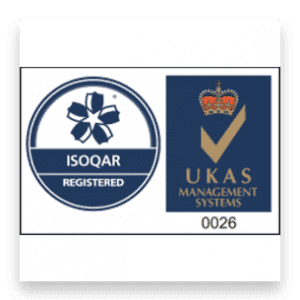 We are proud to hold ISO 27001:2013 certification and to be members of the Cyber Security Information Sharing Partnership (CiSP), so, our customers can be confident that we have in place a systematic approach to managing and securing sensitive information.